Books which got you into film? For me, it was these two: I know Ronny will agree with me about the first one. Both of these told me: go forth and find these films. 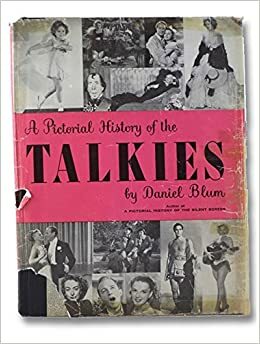 Re: Books which got you into film? 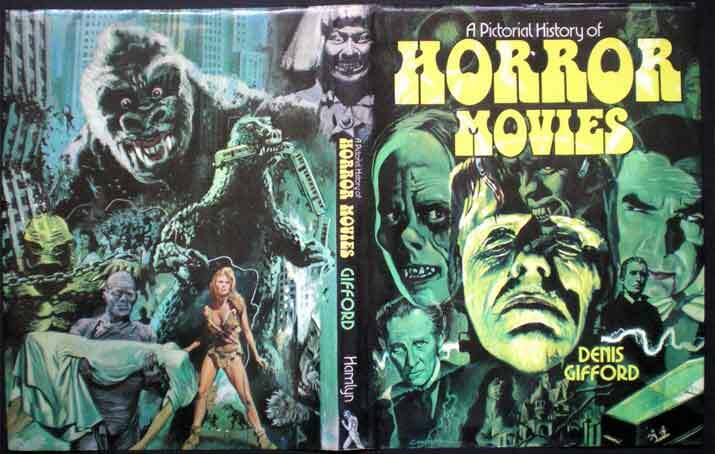 Gave away my copy of this a few decades ago, but I used to have a book called 100 Greatest Horror Movies. It talked about films like the Cabinet of Dr Calibri and Dementia 13 and I just had to see what they were really like. I was into film as far back as I can remember. 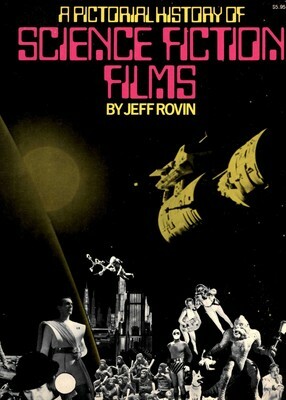 But the two Psychotronic books made me want to see specific movies. 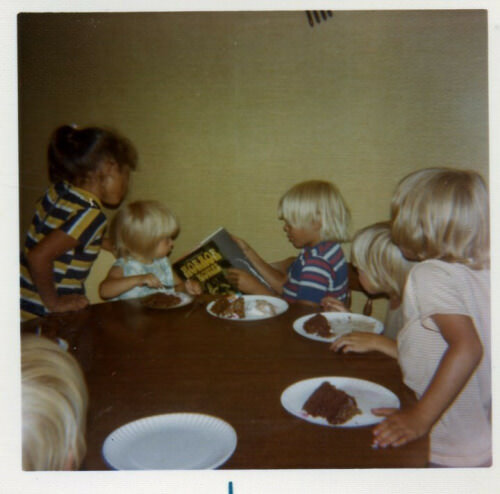 I have the Gifford book, I had it in 1974 too. I'm holding the book. My younger broters are to my right. My sisters are to my left. I got it for my birthday! I turned 12. My brothers Mike and Glenn ain't in the picture.That's the back of Mike's head, though. I have the Alan Frank Book, and had that back in the day as well. 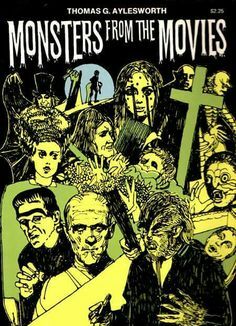 Back in the 70's I read Famous Monsters, Castle of Frankenstein, Monsters of the Movies, Movie Monsters, and any other fly by night mag that was on the newsstand. I had 100's. Along with Creepy,Eerie, Vampirella, Tomb of Dracula, those gory mags with monsters chopping heads off from Eerie Publications,...all sortsa s**t.
Oh yeah- that's cake and ice cream on paper plates. 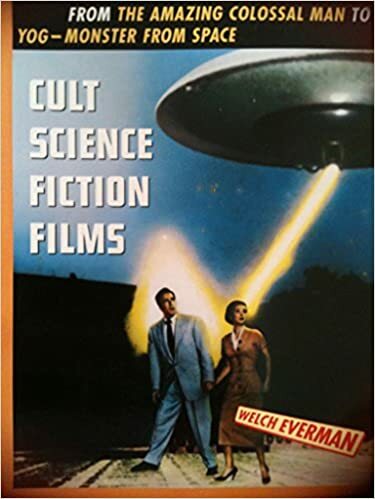 Two books pivotal to my growth as a fan of cinema were Cult Science Fiction Films and Cult Horror Films, both by Welch Everman. I got Cult science Fiction Films for Christmas about 20 years ago, and ordered Cult Horror Films from my local bookstore shortly after. At this point, I have seen most of the movies covered in the books. Got this when i was 5 or 6. Short on text, big on pictures, with an emphasis on FX. Lots of pics of the models they used in the movies, & of the model's prototypes. Probably made me a traditional FX fan; the book came out a year after Jurassic Park, & folks already knew CG would take over. Has pics of physical props used for the Morphing scene in Last Crusade, so there's a bit about the change in techniques in there. By '94 making a prop to morph between was already considered quaint. Got this in high school. The life story of archivist, film editor, & gorilla actor, Bob Burns. 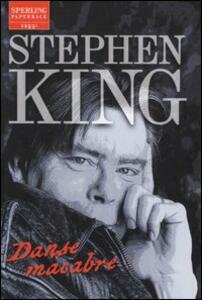 Has lots of pictures of his collection, & stories of AIP behind-the-scenes. 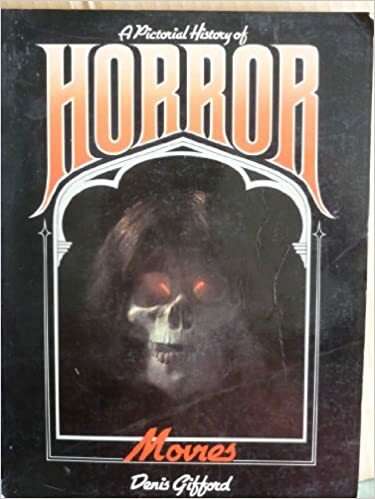 There were a couple of horror books I read as a kid that introduced me to movies I wouldn't see until I was much older, but I don't remember the names. 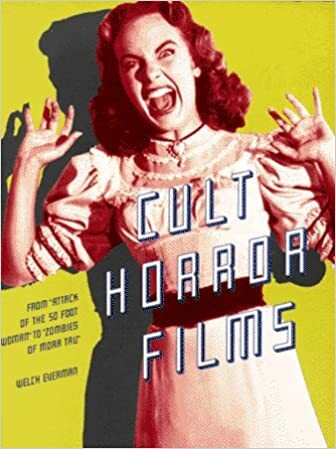 "Incredibly Strange Films" and Michael J. Weldon's "Psychotronic" books didn't get me into film, but they made me track down a lot of cool titles I might not have seen otherwise.